Clair-Mel City's Finest in Luxury Transportation! 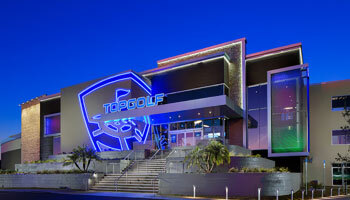 Topgolf is a really fun attraction in the Clair-Mel City part of Tampa Party Buses's service area that is really a blast for all of our partygoers. It's an amazing driving range and you can plan a whole sports outing there if you lie, or just head in to enjoy their restaurant and bar offerings. You'll be able to watch the game, enjoy great happy hour prices, and maybe even meet some new friends! Liborios Latin Cafe will never let you down when it comes to delicious Cuban and Spanish food in the Clair-Mel City area. If you are headed out with a huge group of Tampa Party Buses partygoers, this is a smart option because the prices are low and the portions are nothing short of enormous! 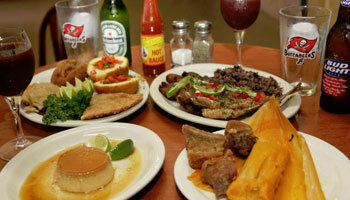 The rice and beans are so mouth wateringly good. Any entree will be an excellent choice! 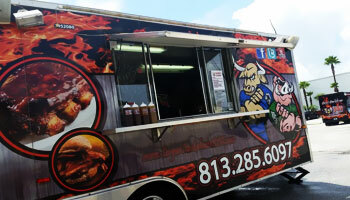 Sarge's Smokehouse BBQ is a smart bet for any Tampa Party Buses customers in the Clair-Mel City area who have a serious hankering for some mouth watering barbecue! Mmm. We love the fact that they not only have all your traditional favorites here, but also some fun and modern twists, like the pulled chicken! Where else are you going to find that? Just delish! 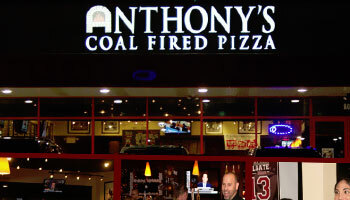 When it comes to amazing pizza in the Clair-Mel City area, you have got to visit Anthony's Coal-Fired Pizza. A real favorite for our Tampa Party Buses customers, this is the spot that is known for their incredible dough, their flavorful sauce, their ooey-gooey cheese, and their oh-so-fresh toppings! The wings are pure perfection too. Just great for groups! 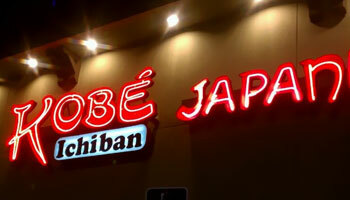 Kobe Japanese Steak House is the ideal stop for you during your party bus trip with us if you can't get enough of delicious Japanese fare and even sushi. The hibachi is the most popular choice for our party bus groups, providing entertainment right along with your delicious meal. 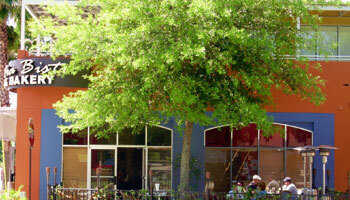 The chefs and servers are very friendly here and they make sure that you have a wonderful time. 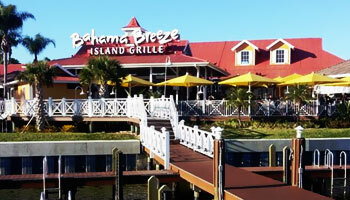 Bahama Breeze made a big impression on us from our very first visit. It's true that it's a chain, but this is one time that we really don't mind that. The Caribbean feel that has woven its way through the entire establishment is just so relaxing and cool. We love all the island-inspired dishes, including the coconut shrimp, the tostones platters, and the jicama fries! Sumatra Cafe & Bakery is a lovely and classy place to stop in for a sandwich and some coffee or tea during the lunch hour with Tampa Party Buses. A real favorite for our travelers in the Clair-Mel City area, they have noted that they appreciate the options for vegetarians and that the tomato basil bisque is just mind blowingly good. We'd recommend every item here! 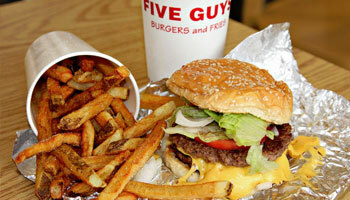 Have you tried Five Guys Burgers & Fries yet? If you thought it was just another fast casual restaurant that was worth overlooking, think again! These are thick, juicy burgers that rival some of the very best sit-down restaurants. Their hot dogs are also irresistible! So many toppings to choose from for both burgers and hot dogs, and even vinegar for the fries! Delish! 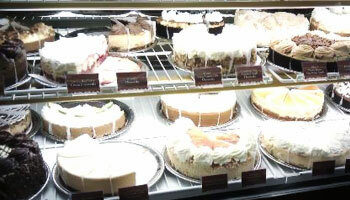 The Cheesecake Factory is your prime dessert stop in the Clair-Mel City area. Of course, they've got a full menu for you to peruse, and if you're there for the whole evening, that will work just fine. If you've only got time to stop for dessert and drinks though, this is a great option. We love everything here, from the chicken Madeira to the Thai lettuce wraps! Our final recommendation for our Tampa Party Buses customers in the Clair-Mel City area is Grape Leaf Express! 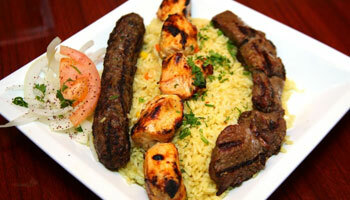 We just adore this Lebanese, Arabian, and Mediterranean restaurant for its fresh and traditional offerings. We're all about the mouth watering fattoush and the chicken shawarma platter is just perfect for your large Tampa Party Buses groups to share!